What's Up New Haven: What's Up New Haven! Hello, world. Thank you for checking out my blog -- What's Up New Haven! New Haven, CT is home to Yale University as well as several restaurants, parks, nightlife and museums. This blog is intended to show people some of the entertainment that this city has to offer. People are welcome to comment with suggestions or opinions, as long as we keep it clean and keep it constructive! 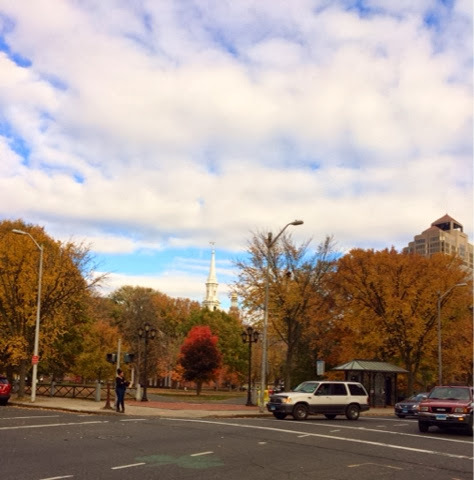 I hope you enjoy this blog and what New Haven has to offer!